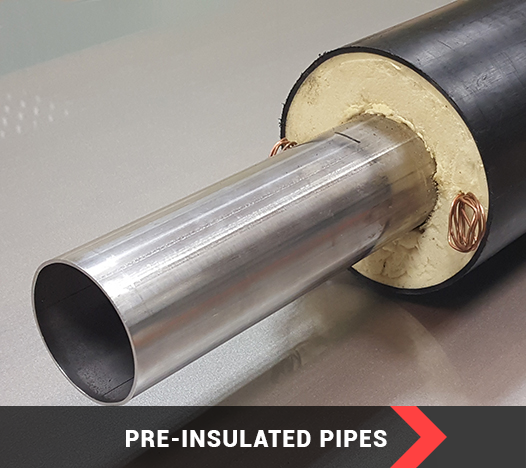 INSTALL ENGINEERING’s high quality pre-insulated pipes are based on eco-friendly production process, complying with the international standards for this type of production. The insulation layer is consisted of ecologically clean polyurethane foam and isocyanate foam without Freon. This type of insulation has the lowest thermal conductivity: λ=0.018-0.029 W/m.K, which ensures up to 70% less heat losses. 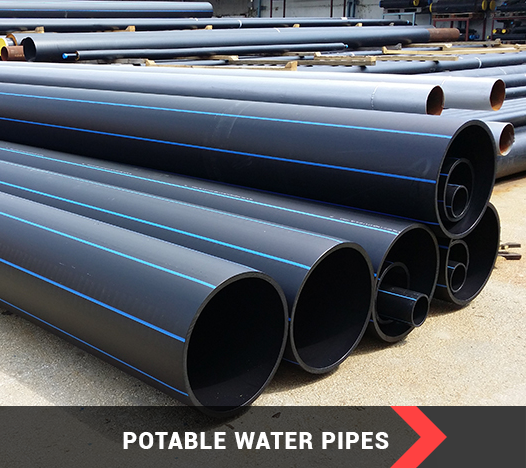 The jacket pipe can be produced either from high-density polyethylene (HDPE) for underground installation, which complies with the international standards, or from spiral folded sheer iron for above-ground installation. 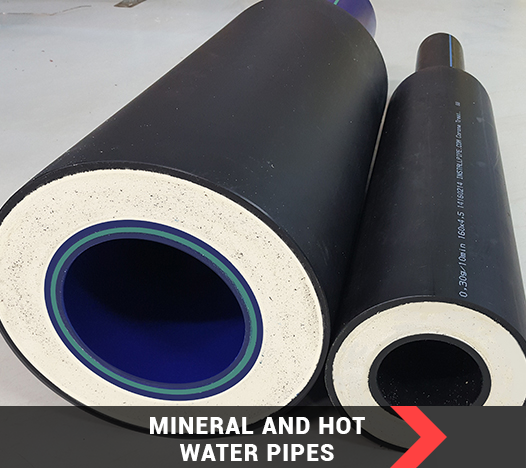 The forces of adhesion between the polyurethane foam, the service pipe and the jacket pipe allow the forming of a strong bond. In the same time, this combination ensures the long-term operation of the installation. Through the centralized heat supply system, the heating energy is delivered to household and industrial customers. With the use of pre-insulated heating systems, high energy efficiency is achieved by reducing heat losses. Above all, district heating provides residential, public buildings and industrial plants with heat that they could use to heat closed spaces, rooms, water, etc. In these processes, heat is supplied by the manufacturer to the end user through a network of pre-insulated pipes and fittings – a clean, energy-efficient and low-emission system! Typical operating temperatures of these systems are between 7 °C and 12 °C when using water as a cold carrier. For low temperature systems, special fluids for industrial purposes may be used. 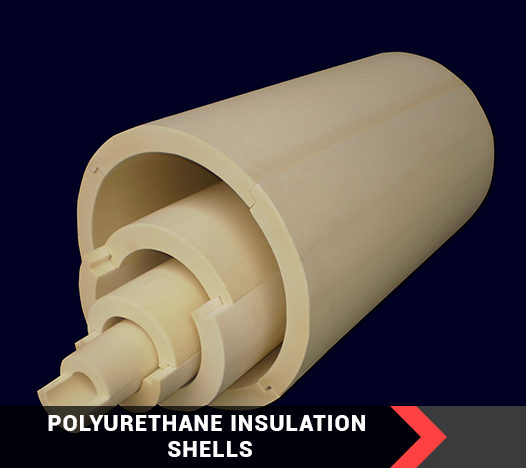 The use of rigid polyurethane foam systems ensures their outstanding insulation properties. The facilities that connect the district heating network with the domestic installations of residential, administrative and industrial buildings are called substations. Its systems can serve the needs of heating, domestic hot water and cooling. The manufacturing of such equipment takes into account the specific needs of every customer as well as the requirements of the district heating companies and district cooling providers.